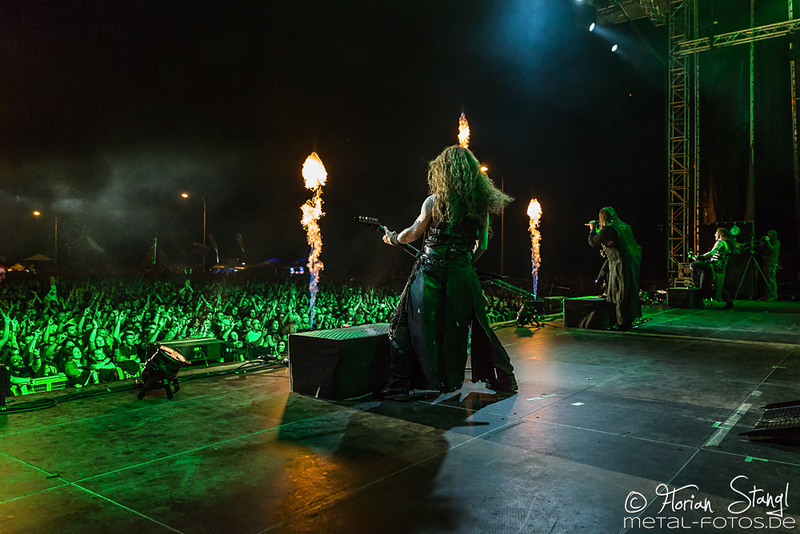 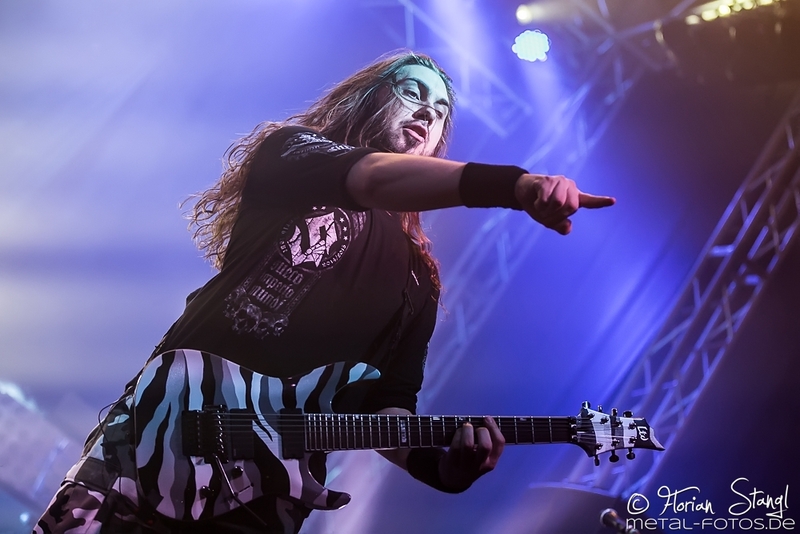 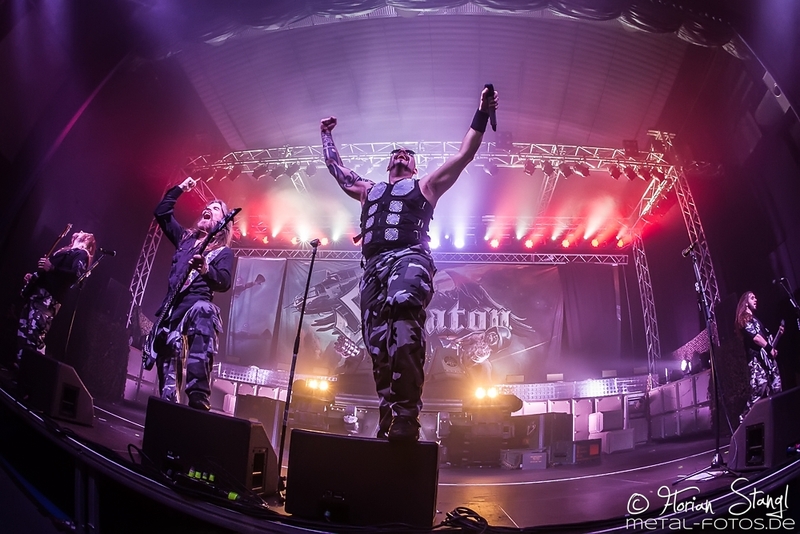 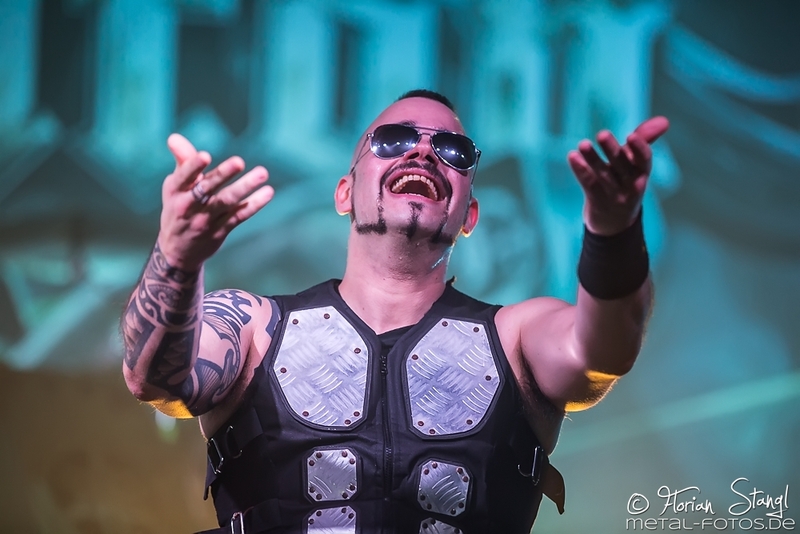 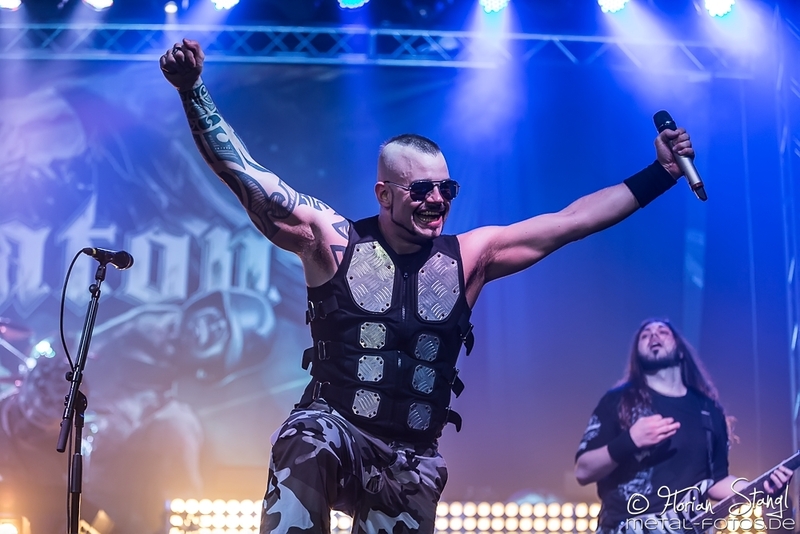 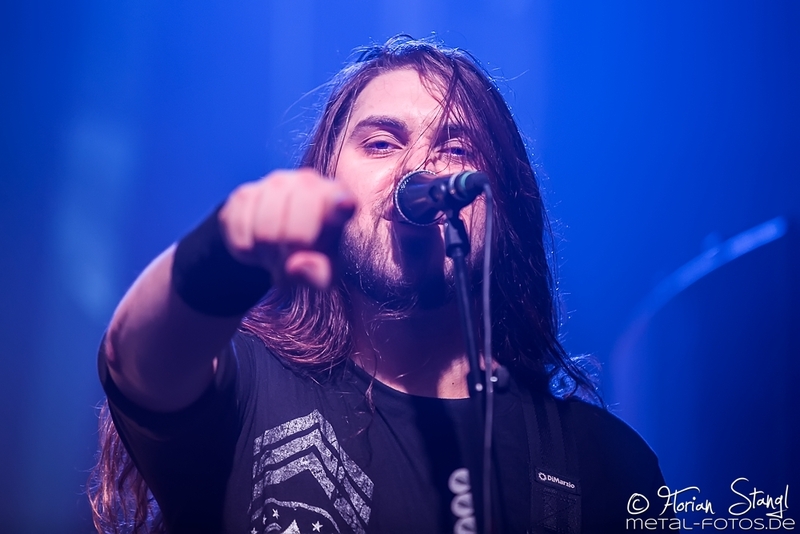 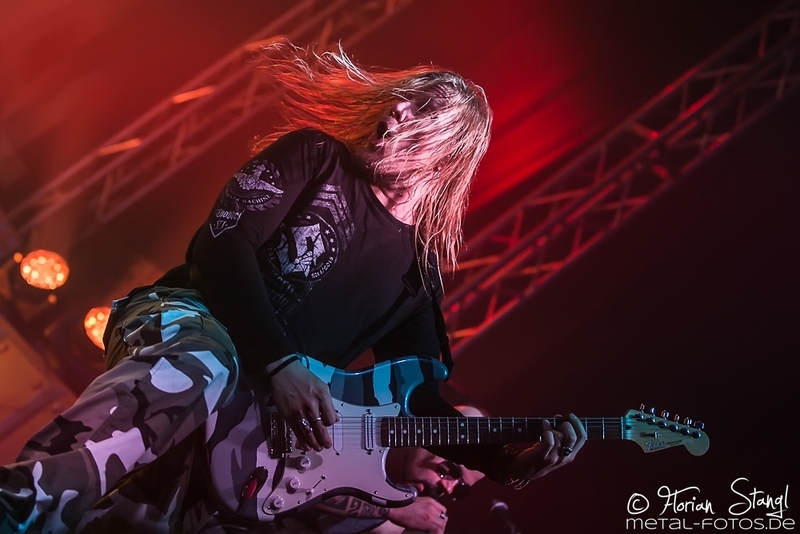 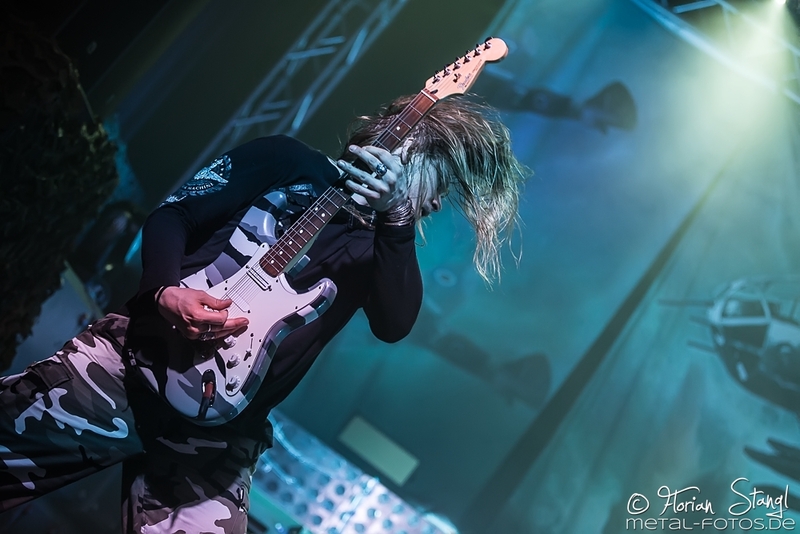 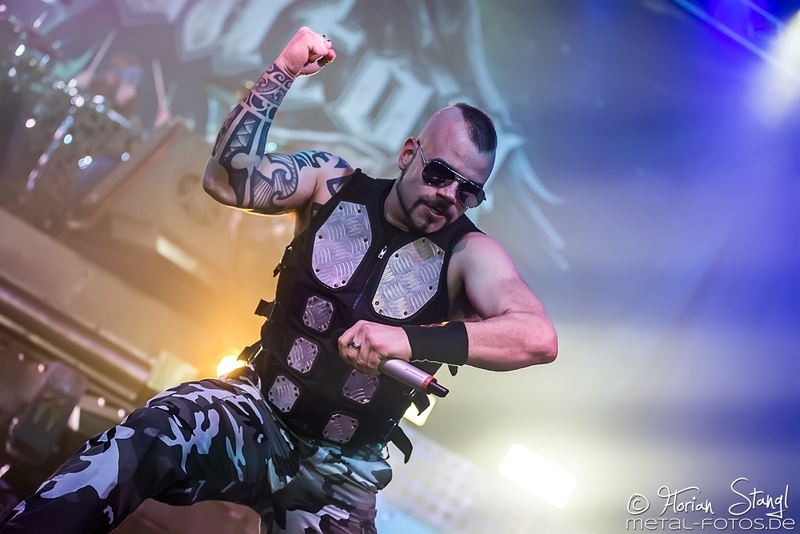 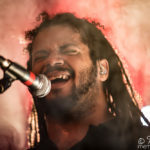 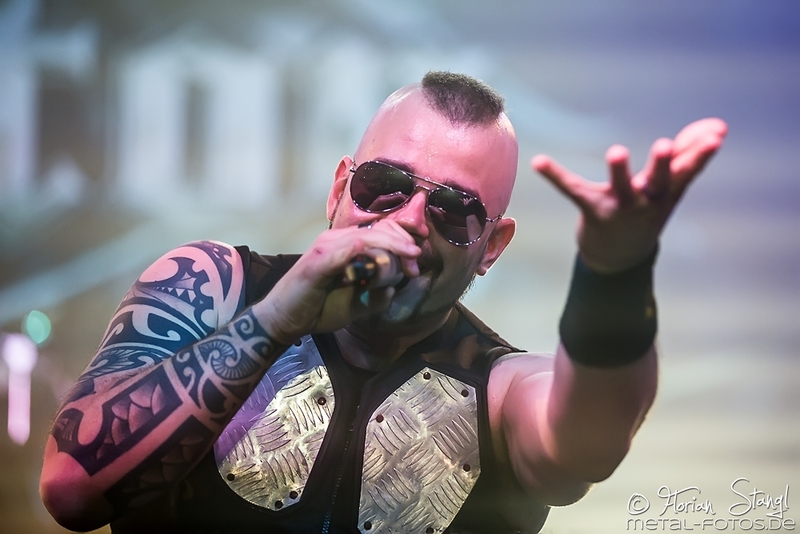 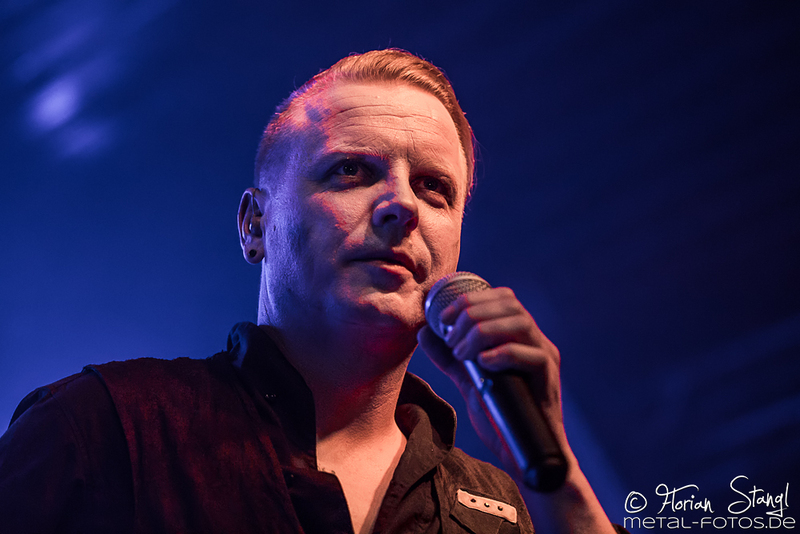 Sabaton im Rahmen von Heroes on Tour 2015 am 10. 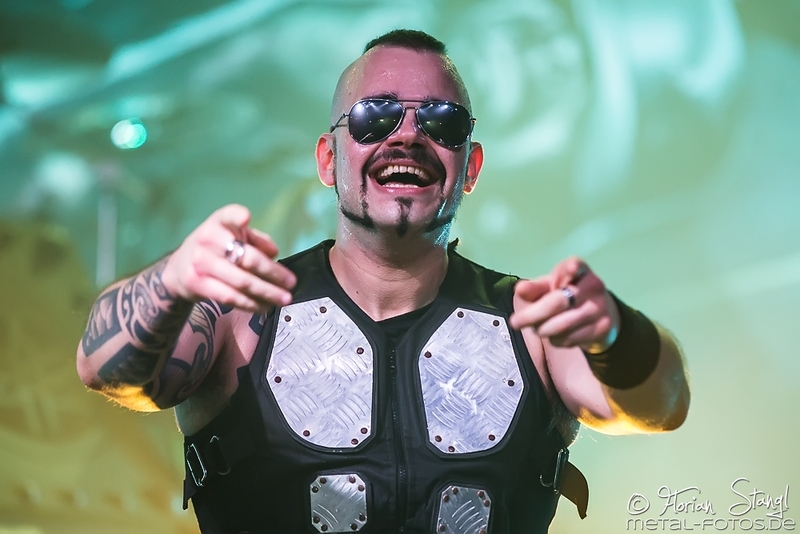 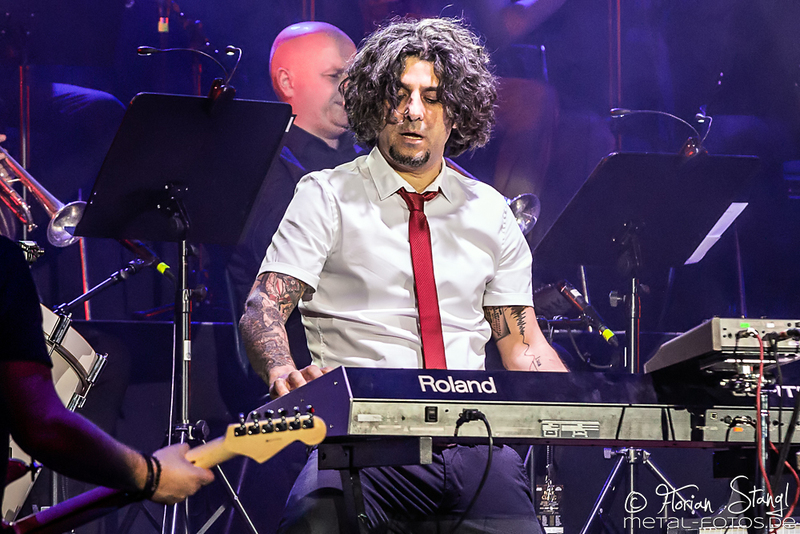 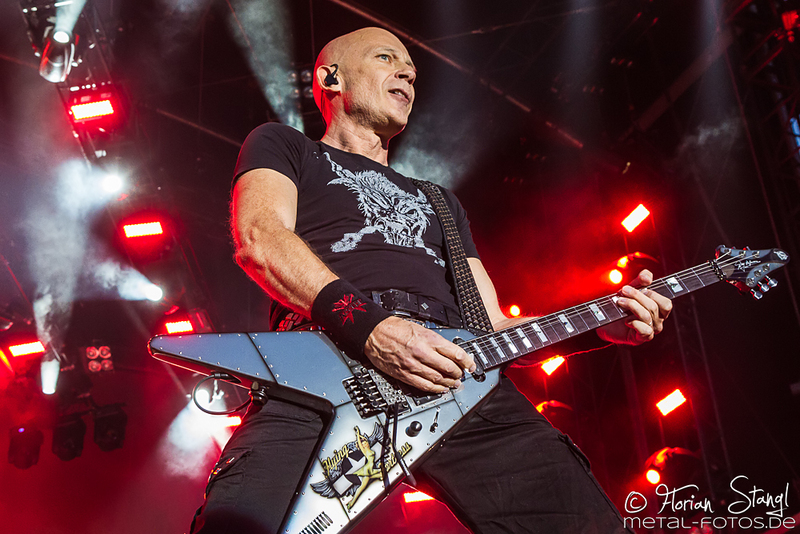 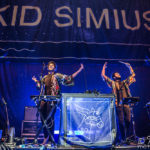 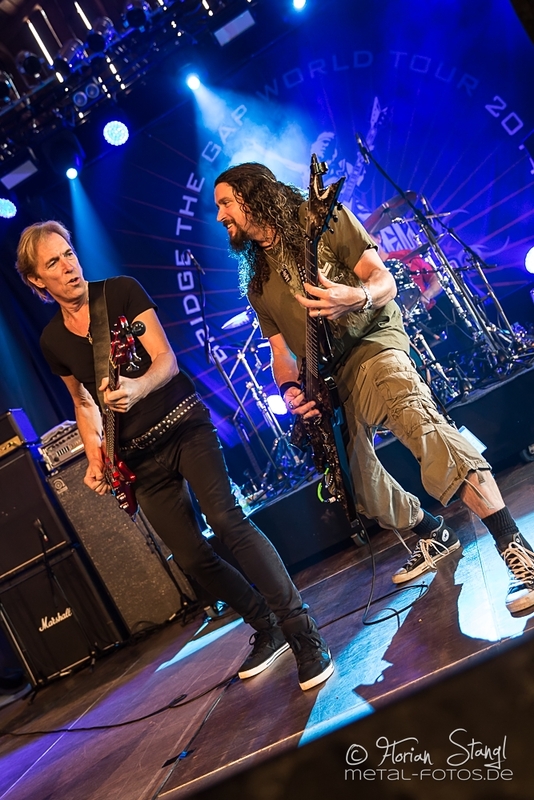 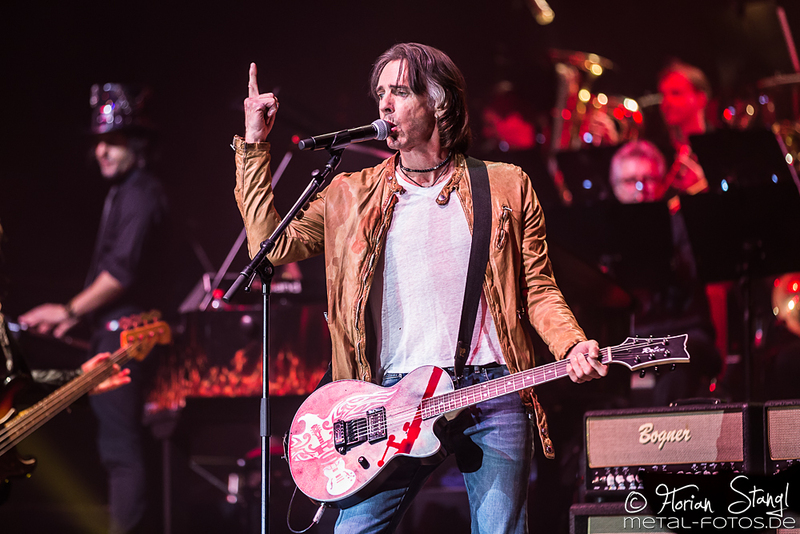 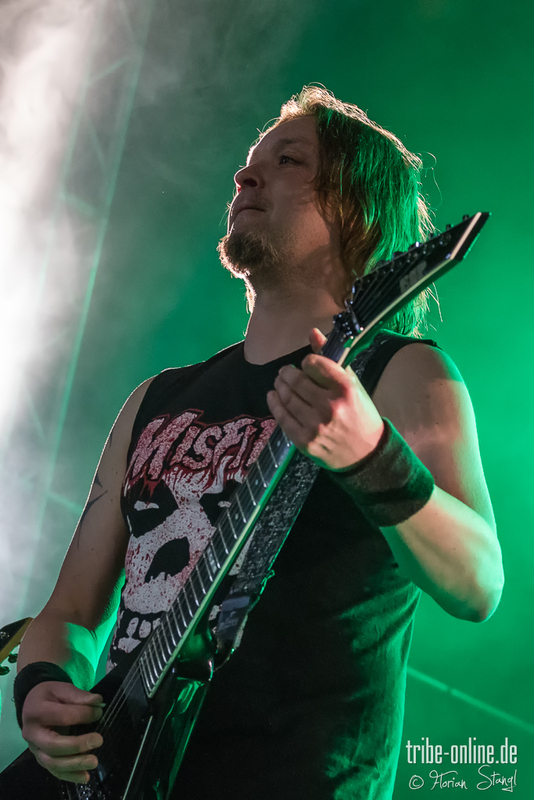 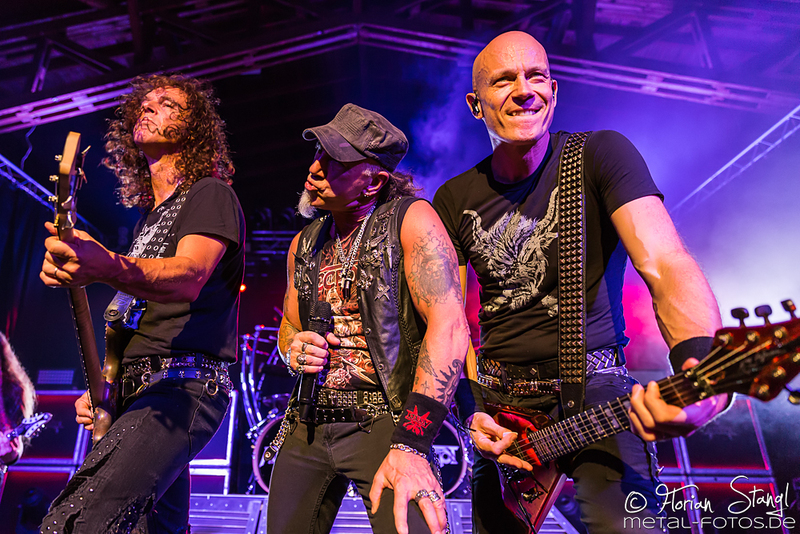 Januar 2015 in der Eventhalle Geiselwind. 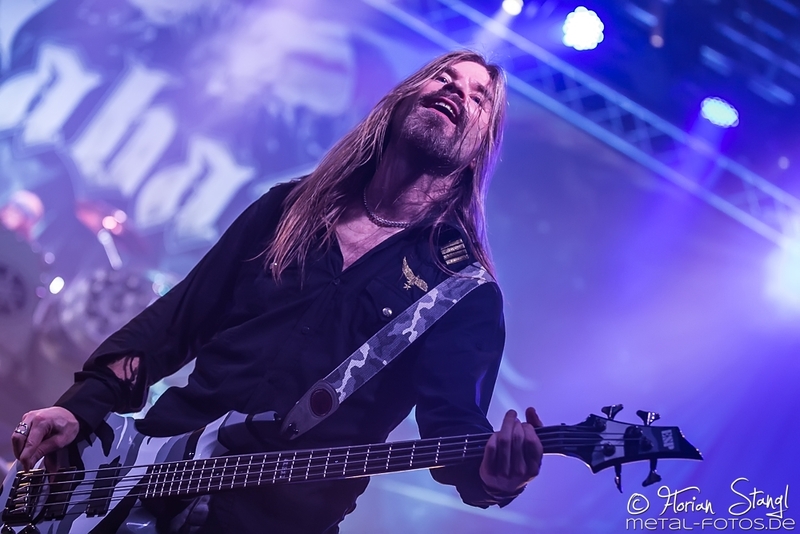 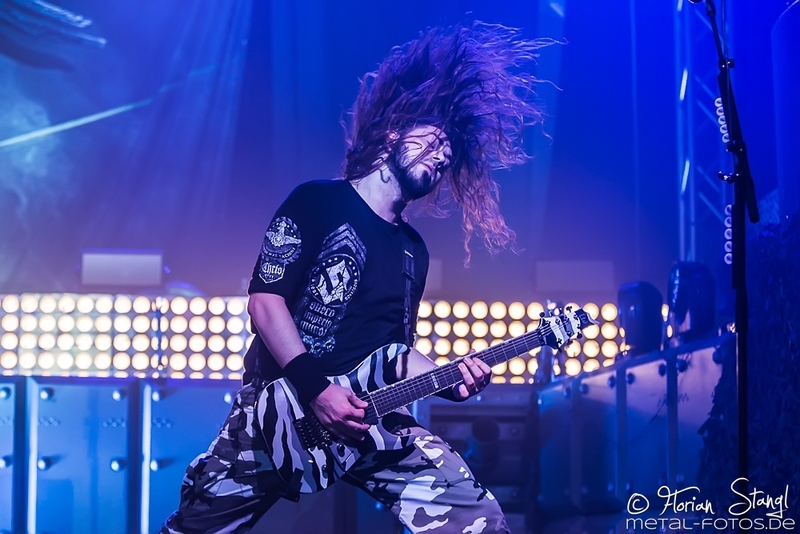 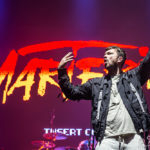 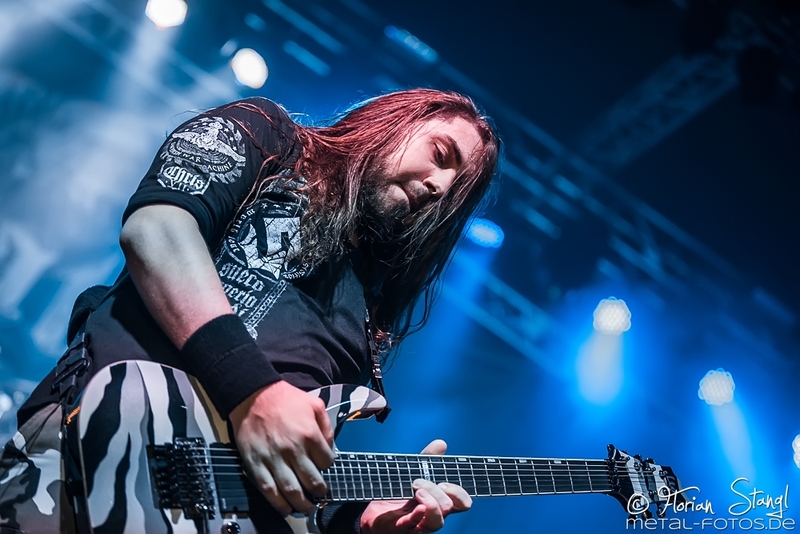 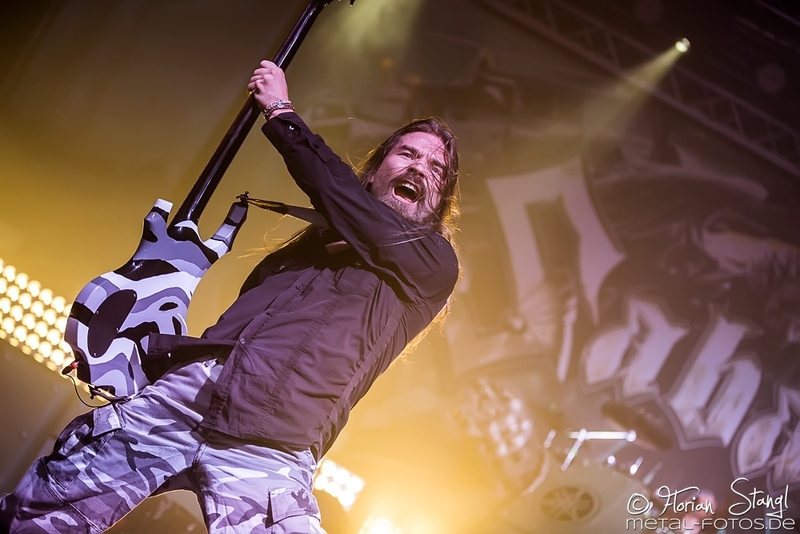 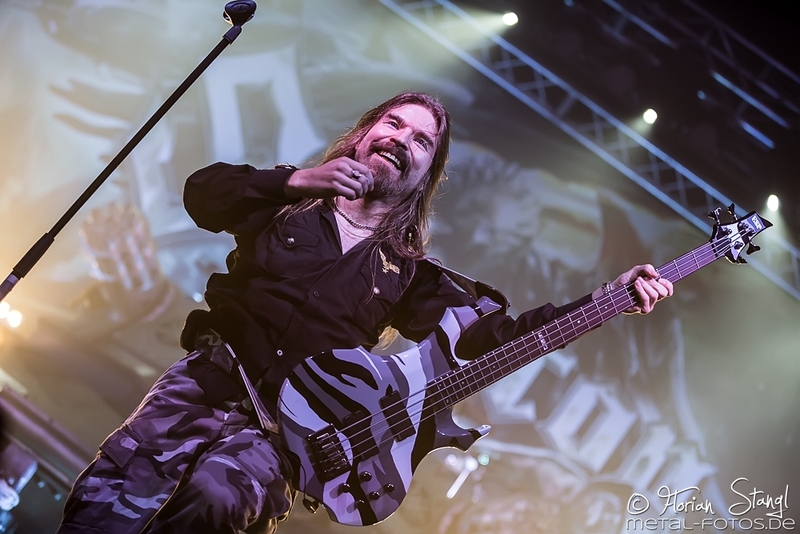 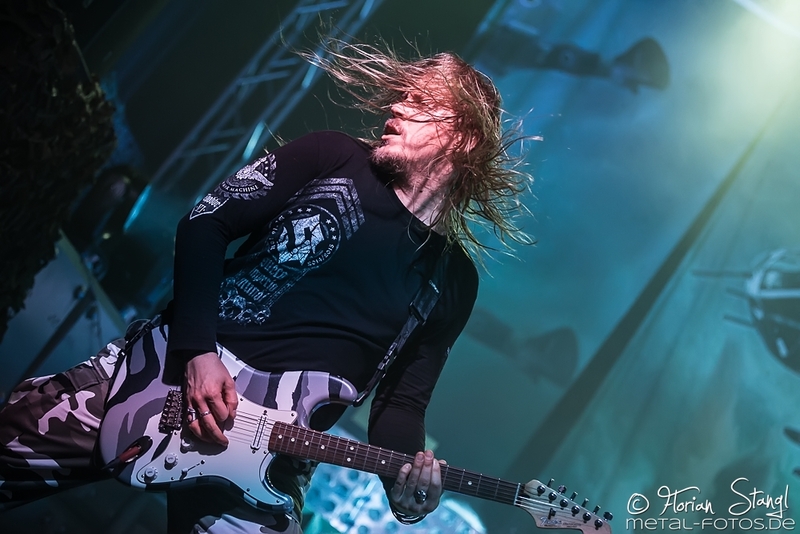 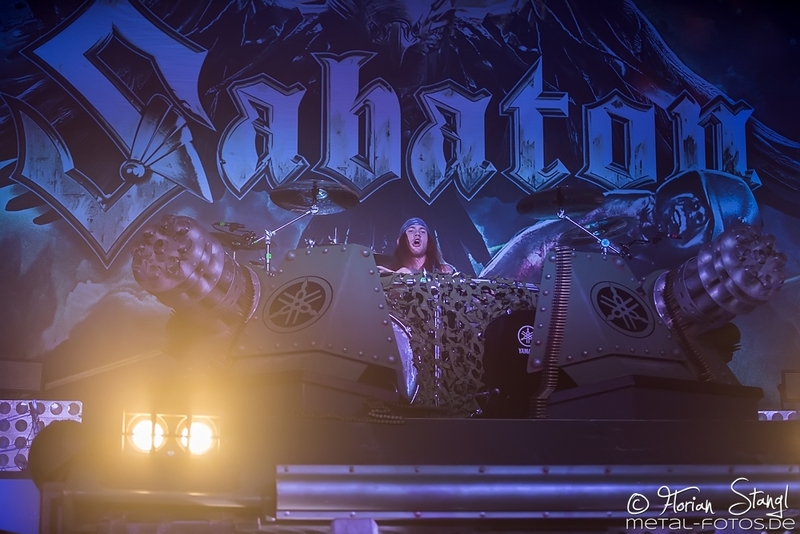 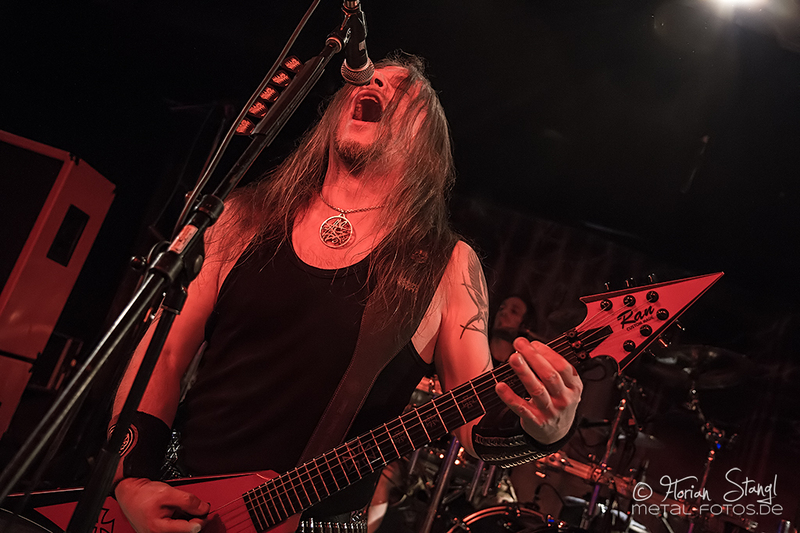 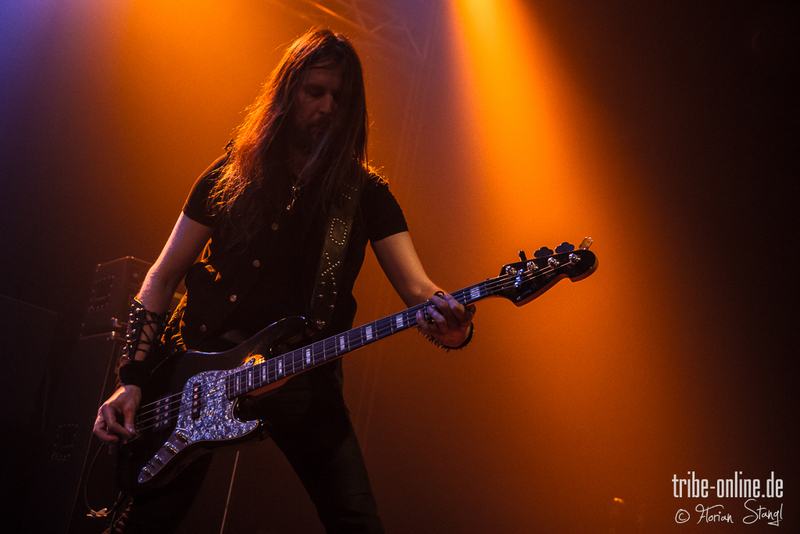 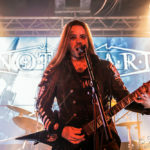 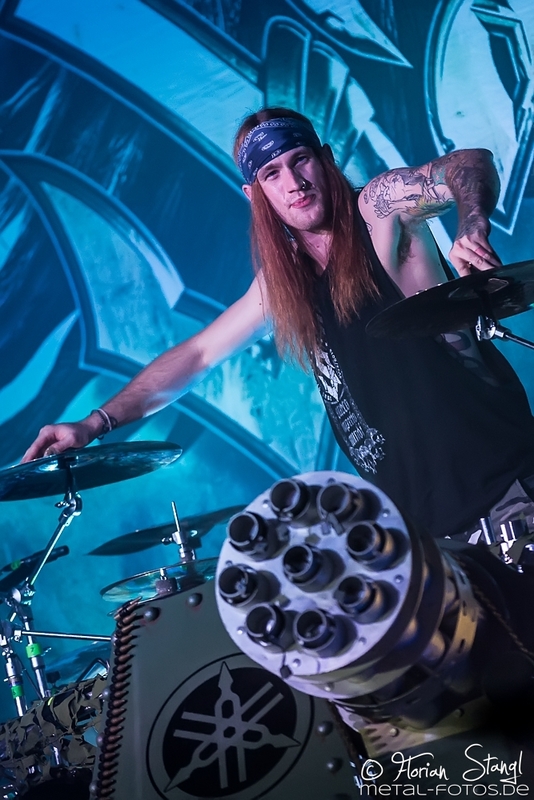 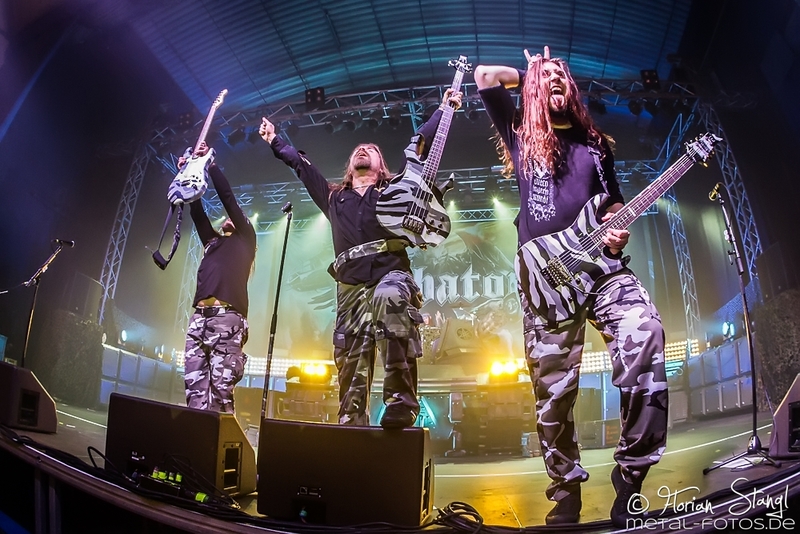 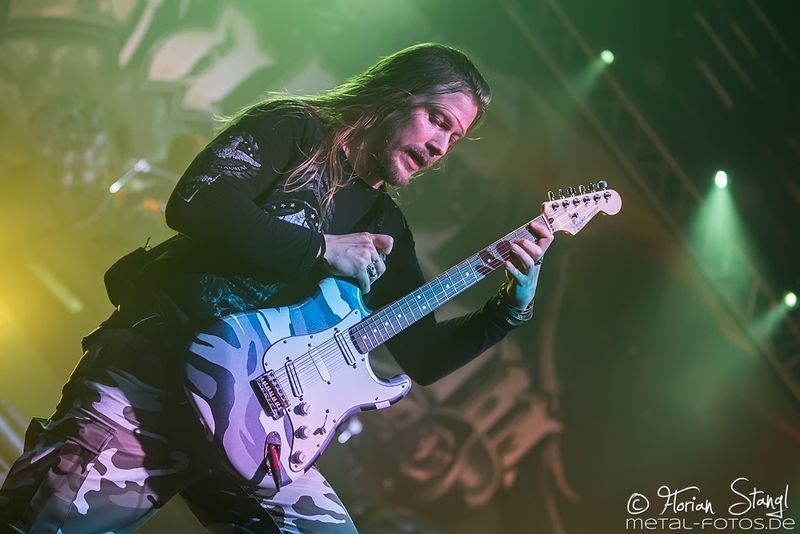 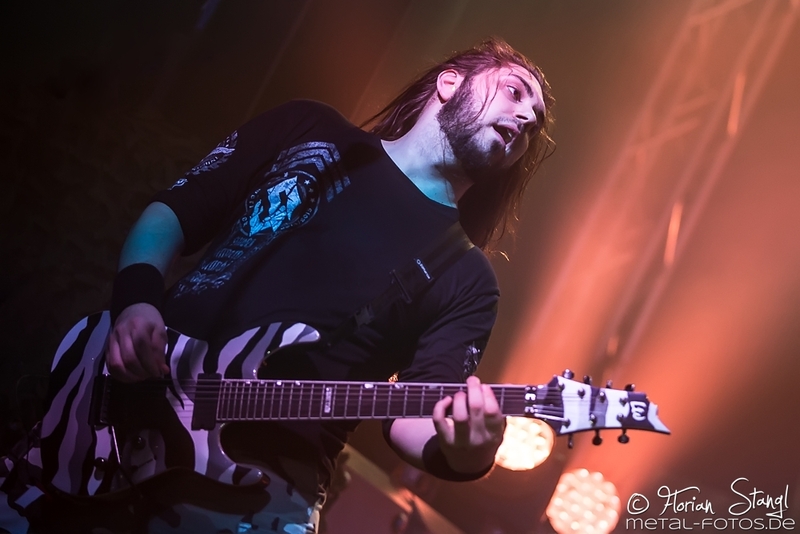 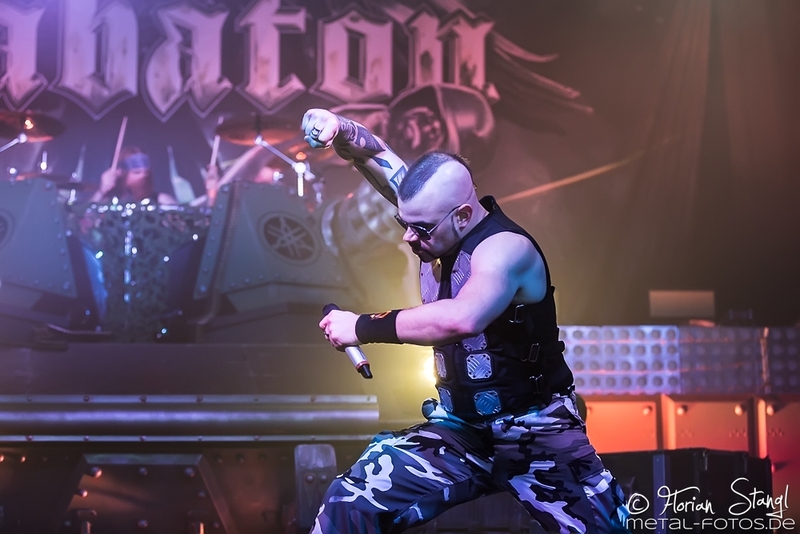 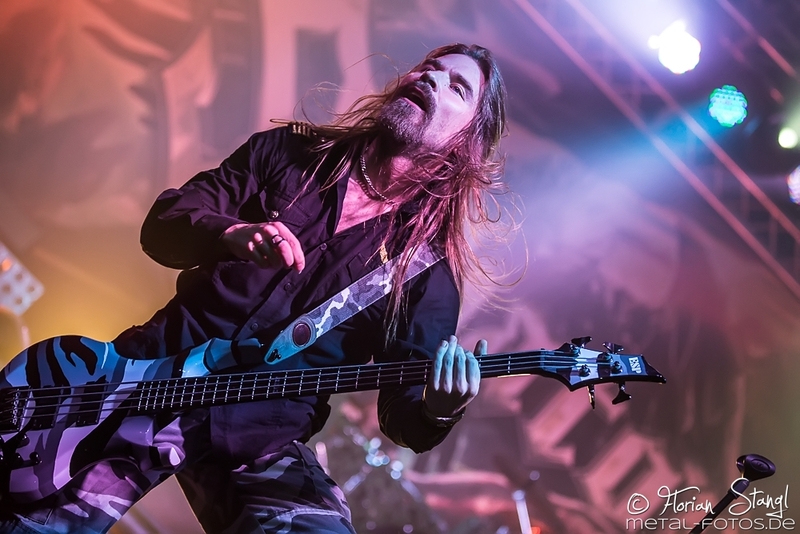 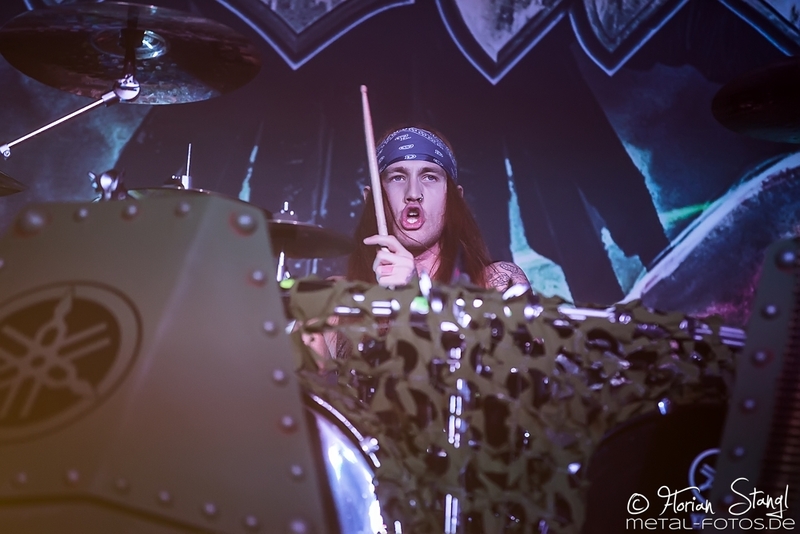 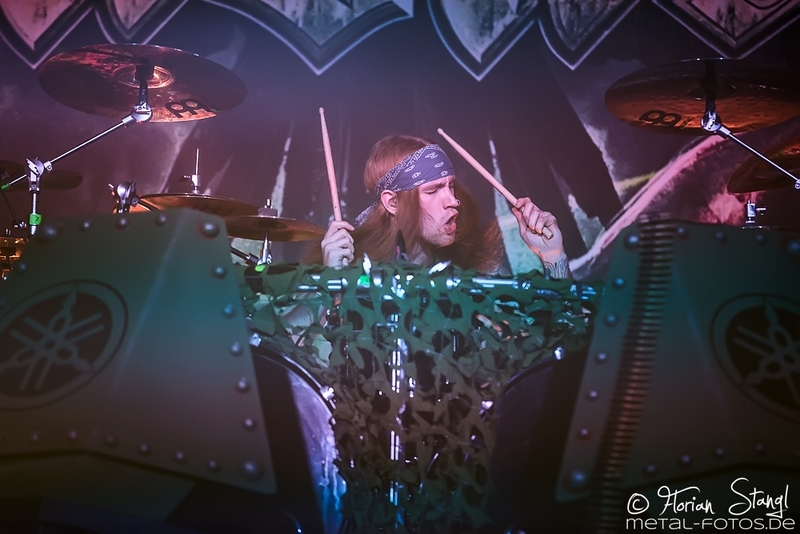 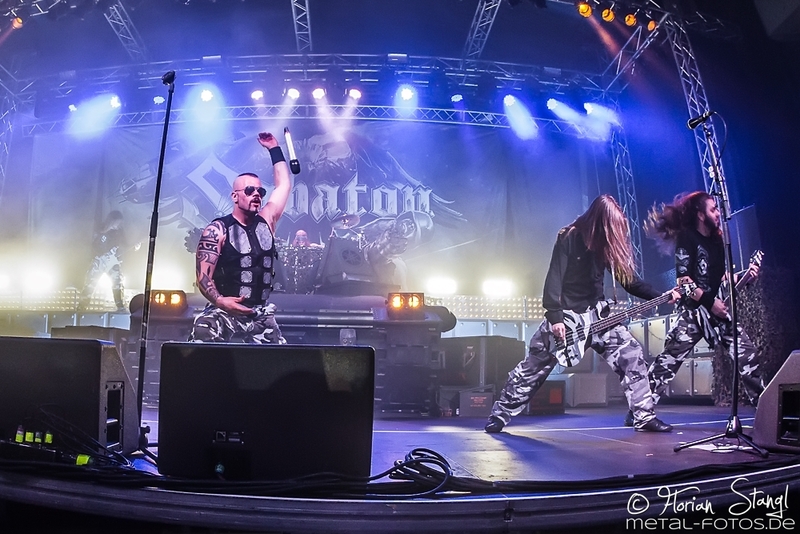 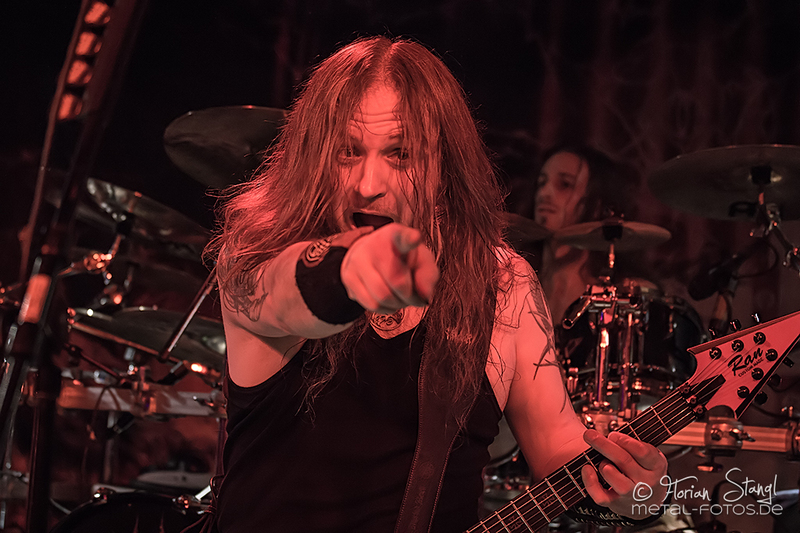 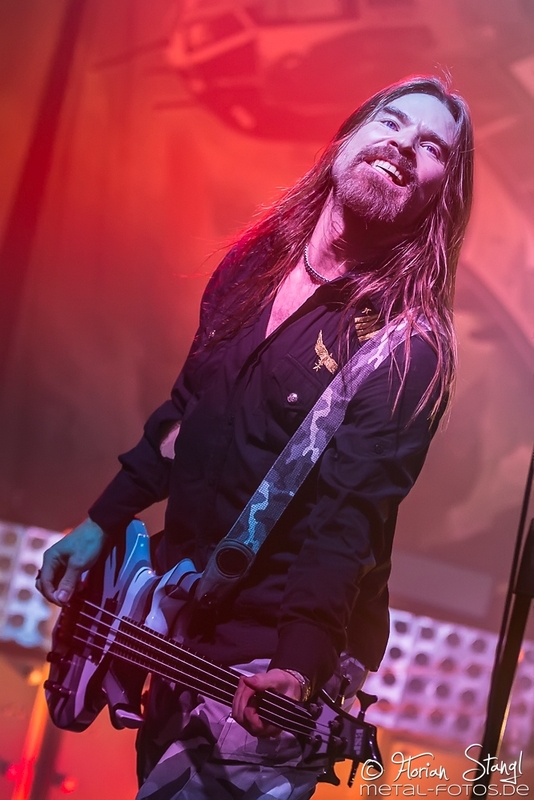 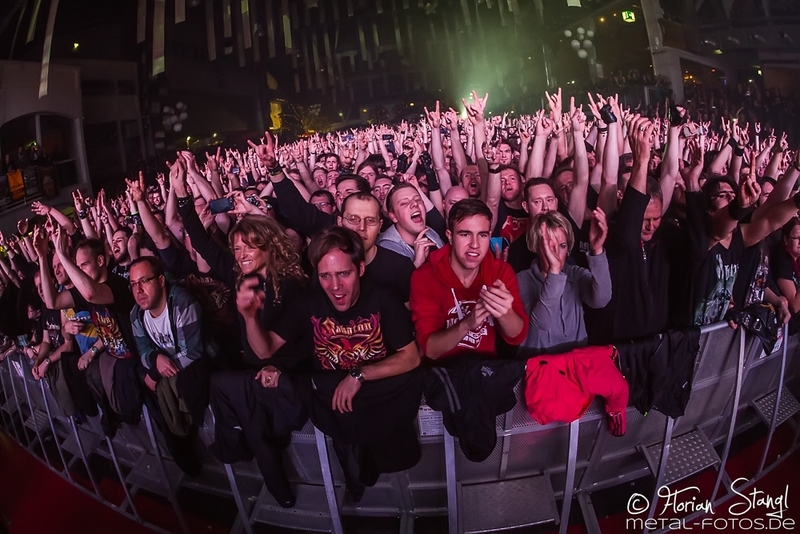 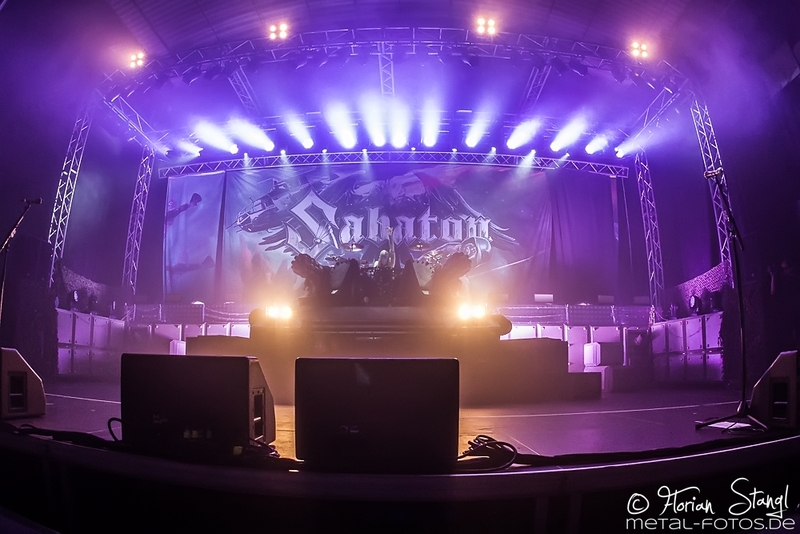 Swedish metal giants Sabaton during their Heroes on Tour 2015 on January 10 2015 at Eventhalle Geiselwind. 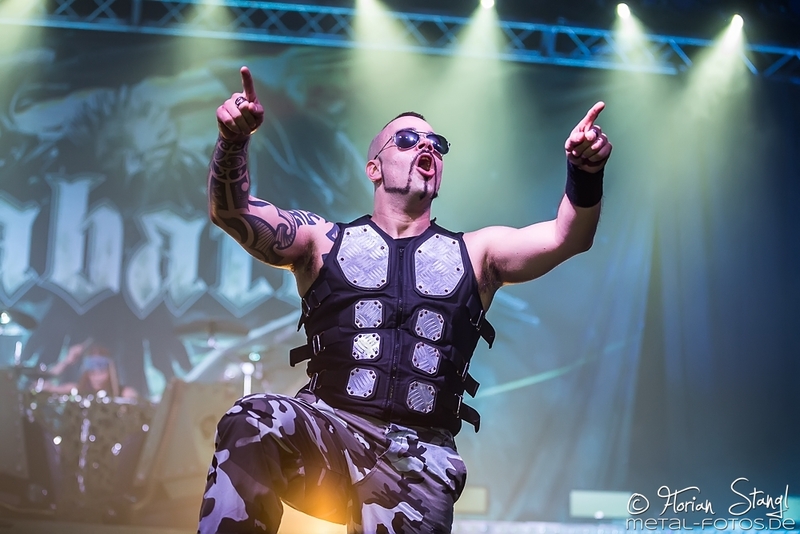 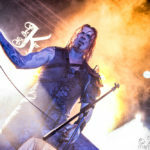 Tagged Eventhalle Geiselwind, Fotos, Sabaton. Bookmark the permalink.